Sorry we are currently unable to display the weather. A municipal port on the west coast of the UK handling up to 500,000 tonnes of cargo per year, the Port of Workington offers a first class port handling service, with particular expertise in the dry bulk, liquid bulk, energy, project cargo, break bulk (forest products) and container sectors. High quality warehousing is also provided for shipping and non-shipping related use. The Port’s location on the Cumbrian coast and transport links by sea, rail or road offers sustainable door to door freight solutions. 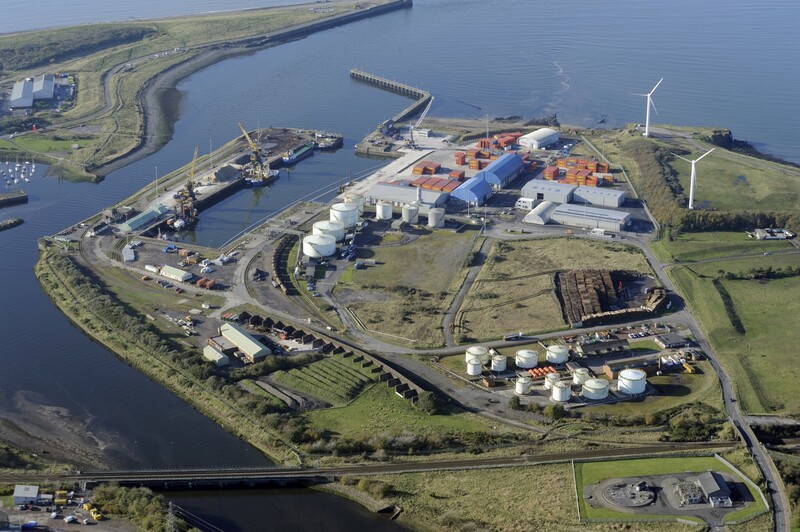 Adjacent development land is also available for large scale port related developments.